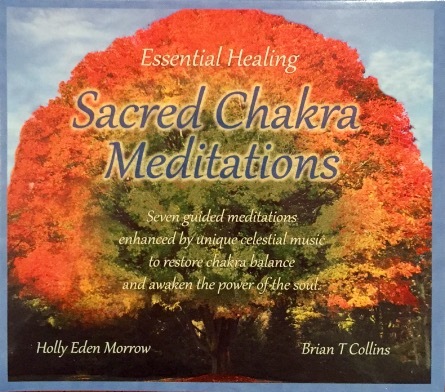 Guided Meditations that have been crafted with positive affirmations and inspired musical compositions to provide healing, empowerment, and rejuvenation of your individual chakras and entire soul. The CD is $15 with a $3 s&h fee in the U.S. It was great meeting with you in Springfield! I love your CD and I meditate almost every day. I love the message, your beautiful voice and the music! Absolutely love it! This is exactly what I was looking for! I tell everyone about you and share your email address with people, who are interested in energy work and meditation.